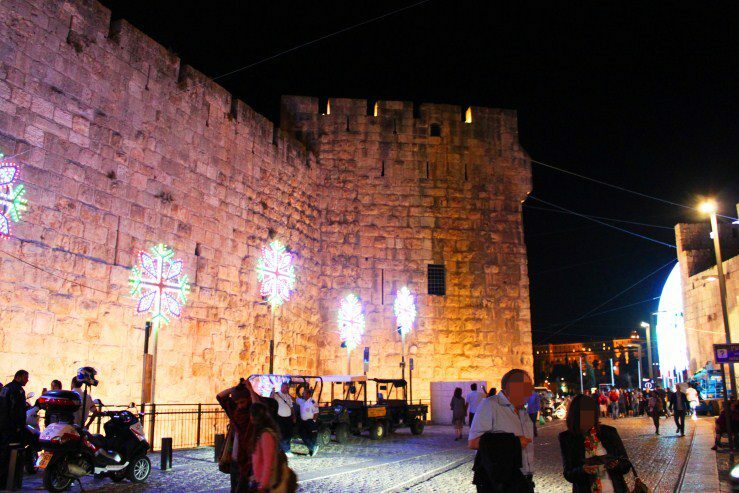 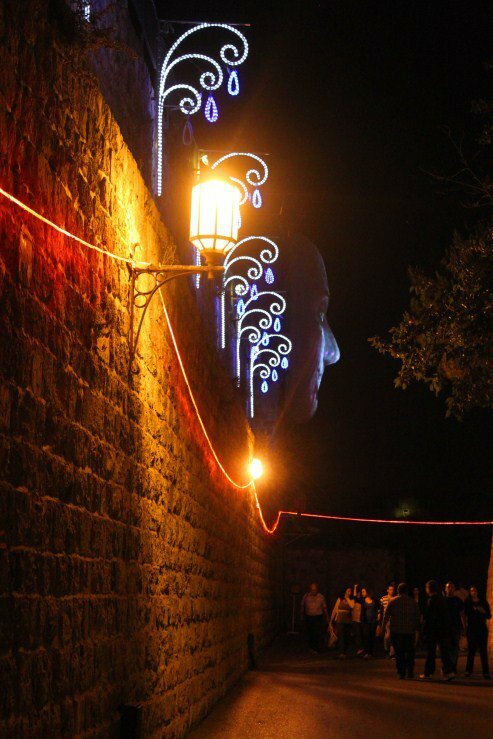 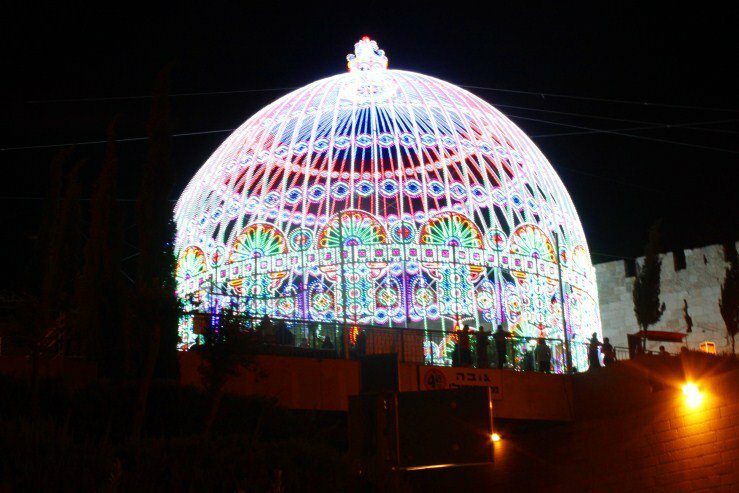 Jerusalem Festival of lights become one of the most popular events in the old city of Jerusalem. 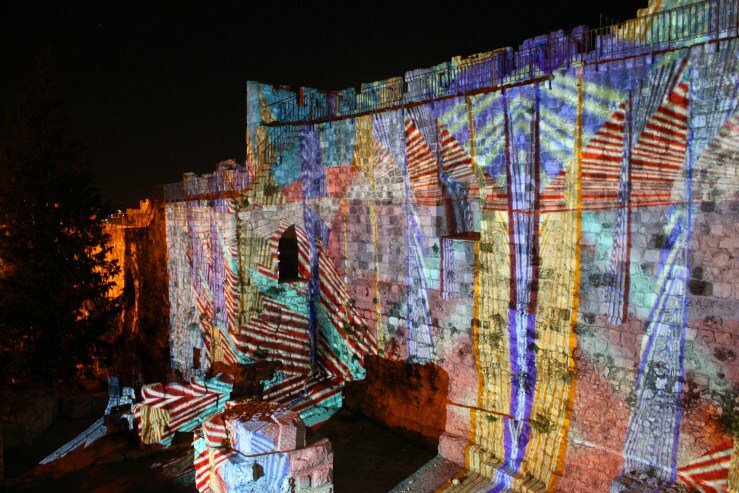 The festival Attracts more than 250,000 people every year so If you are planning to visit Jerusalem during this time don't you there to miss this amazing festival. 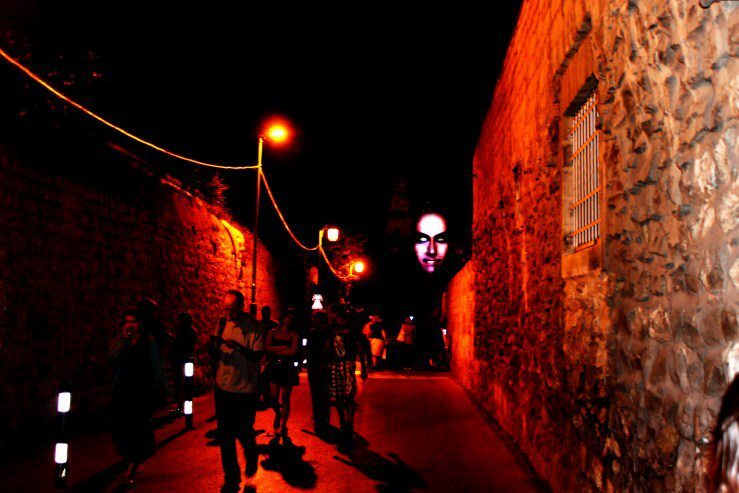 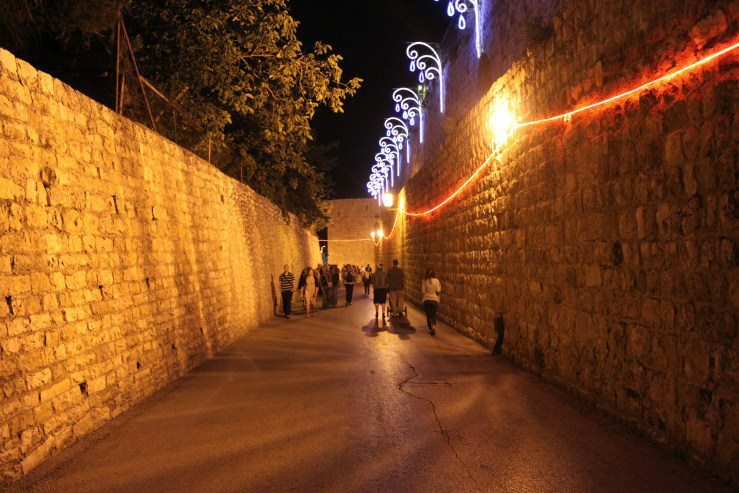 More than 30 art works will be shown in the alleyways of the old city of Jerusalem to the public (for free – no charge). 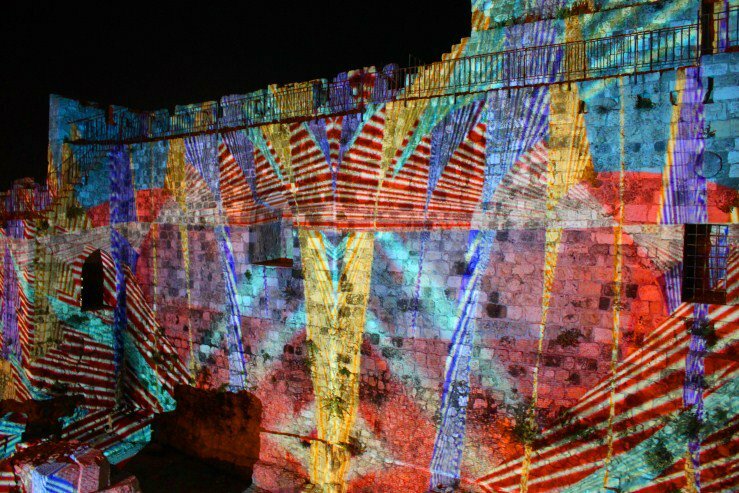 Artists from Israel and all over the world will participate in this special festival. 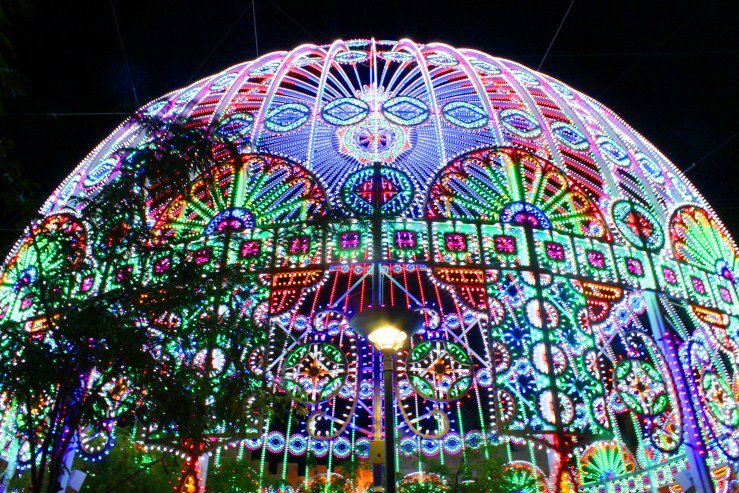 This year will be the Fifth time that the festival is happening. 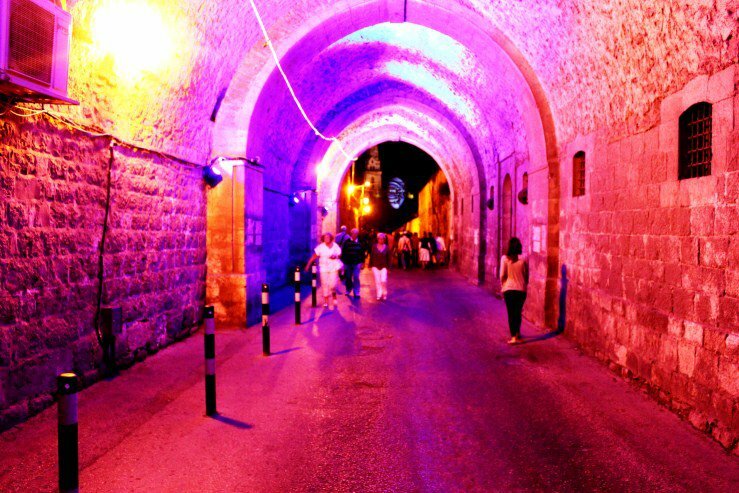 The festival takes place every evening between June 11-19 from 20:00-23:00 (except Friday and Saturday). 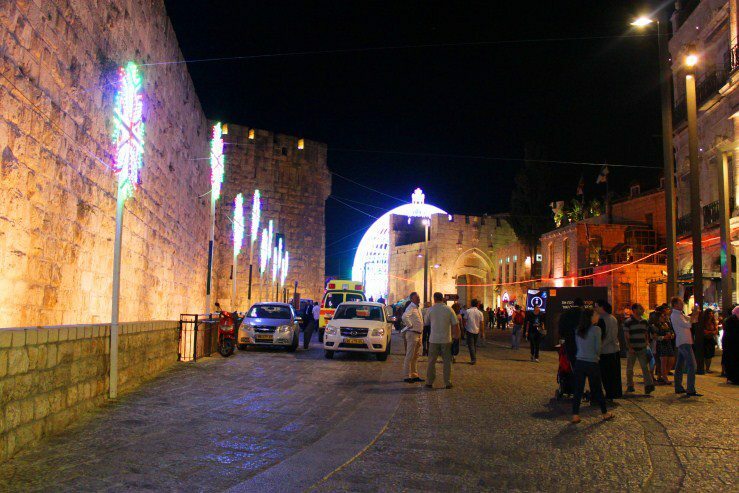 Some beautiful photos from the Festival of lights 2 years ago.